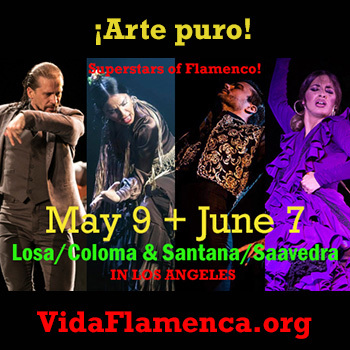 Jazz flamenco is currently going through a blossoming that parallels that of flamenco itself. 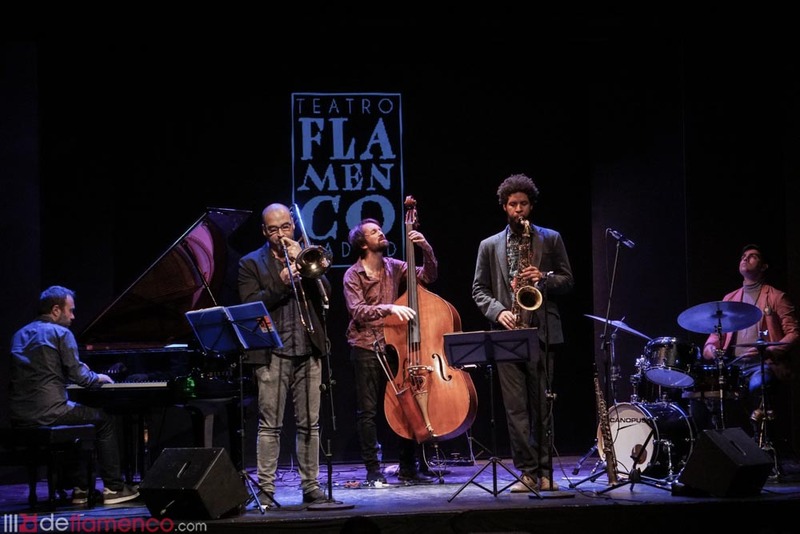 Nevertheless, we must point out that what we saw Monday on Pez street in Madrid has as much flamenco as recordings such as “Sketches of Spain” of Miles Davis and the “Olé” of John Coltrane; what Pablo brings are aromas of flamenco singing, traces of melodies, soundscapes and extraordinary music. The greats of jazz flamenco have taken on the job of putting order to the creative processes of a style that has materialized without rules in a huge free-for-all. 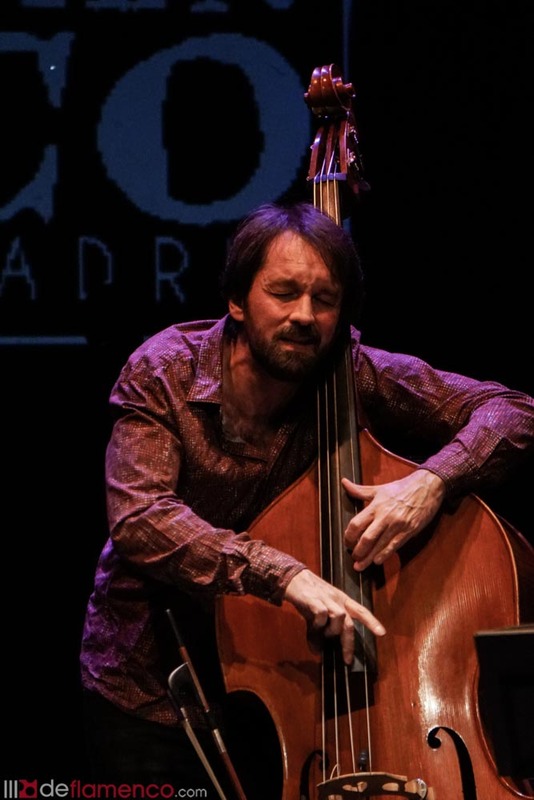 The first generation of musicians transformed by Paco de Lucía are allergic to definitions, which is the case of Jorge Pardo who looks a lot like “Perseguidor” of Julio Cortázar who each night seeks out the path with dozens of projects and musicians of all types and origins. 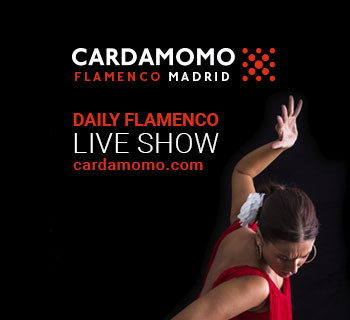 Pablo M. Caminero seeks his flamenco side in recent years alongside Rocío Molina and Rosario la Tremendita, so the reader can get an idea that he’s ready to go to the Bienal or triumph around the world. If you’re thinking the bassist is one of those chaotic unpredictable jazz musicians, you’re wrong. 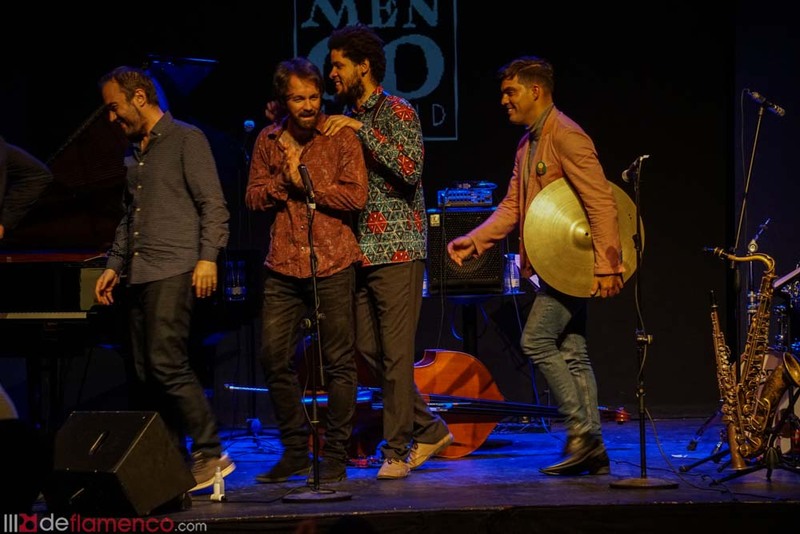 The concert of Pablo Martín Caminero and his O.F.N.I. 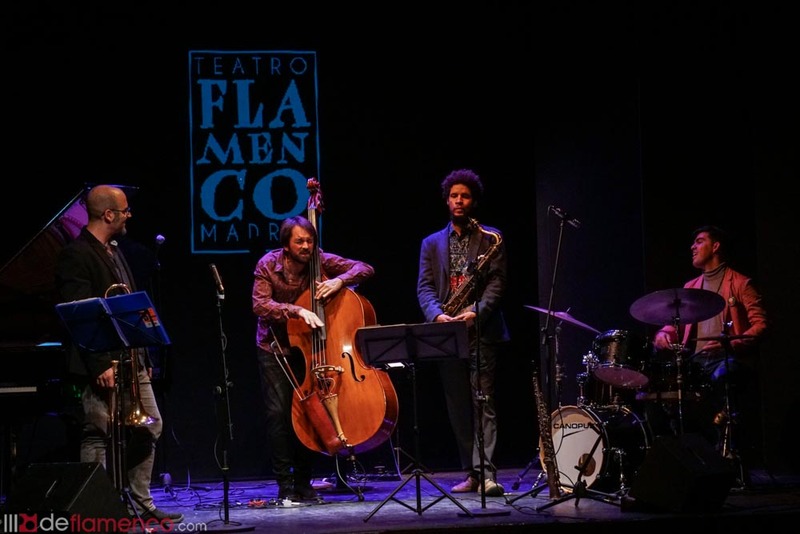 (Objeto Flamenco no Identificado) was the most serious and rigorously planned that I have seen in the last 40 years, including Wynton Marsalis. Remember Wynton interpreted a soleá dedicated to the Vitoria jazz festival where they say he smiled and raised an eyebrow after Tomasito danced. The thing is the quintet got up on stage and announced they were going to interpret the record OFNI in order, and they kept their word with imposing sound and no apparent intention of skipping a single note. Just like that, they got us into the record, at the second “Trianatrón” supposedly a reggaeton of Triana that I don’t recommend to any DJ who wants to get everyone on the floor dancing dirty. Pablo forewarned that they were going to interpret the “Soleá de Gasteiz” and he came to explain that they’re very particular there regarding soleá, and to avoid sounding like anyone else, not even Miles Davis. We continued in the same vein and heard the word “seguiriya” in “Catarsis” in which we heard saxophone player Ariel Brínguez for a while who has one of the most passionate sounds in the world and naturally, the above-mentioned “Catarsis” seemed too short. Ariel had recorded “The Camarón Experience”, a composition in which it’s hard to detect the rhythm until the impressive voice of David de Jacoba sounds. Between one thing and another, it was a brilliant jazz concert that triggered more applause than shouts of “ole”. In which you got the feeling that jazz and flamenco are looking askance at each other. 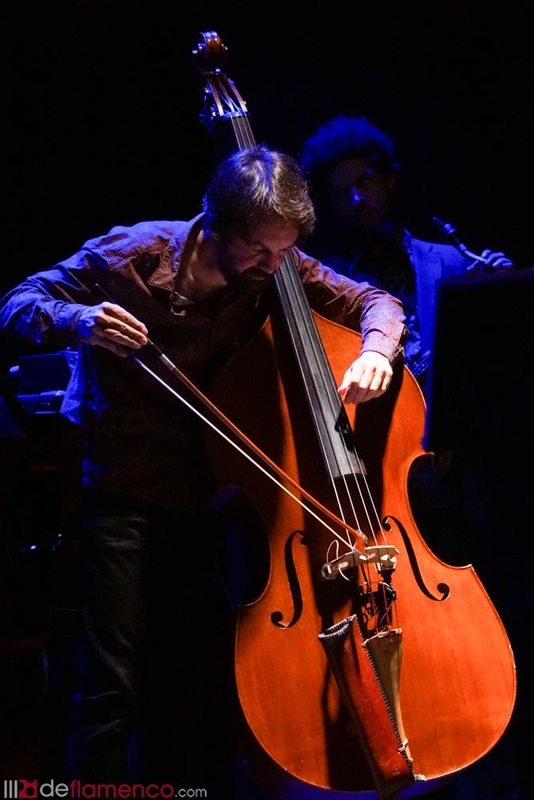 So, if you want to see the bassist surrender to the passion of flamenco, go see him with La Tremendita, in OFNI you’re going to find a “cool” recording, nothing in common with those “free” records with which you could warm up a New York apartment in winter. And that’s the lesson we have to learn, that these jazz musicians have many facets. Remember their names because they’re always alongside excellence. 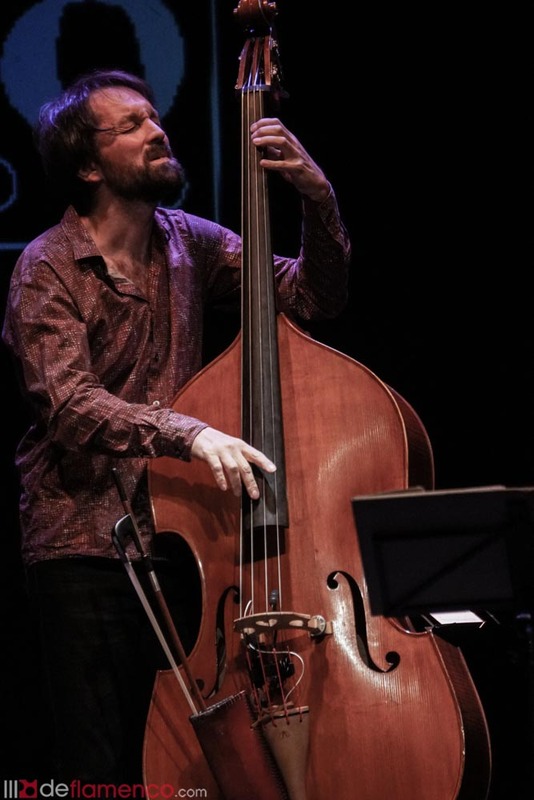 We must mention Toni Belenguer, trombone, Michael Oliveira, drums and pianist Moisés Sánchez who is one of the undoubted interpreters of music in Spain.